In preparation for their official release of WordPress 5.1 on February 21, the third Beta version of WordPress 5.1 was recently released for testing. For the full list of updates please refer to the WordPress 5.1 Beta 3 announcement. Although, WordPress 5.1 will not yet have the PHP error protection handler or PHP error recovery feature as this will be made available in WordPress 5.2 instead. The significant delay was caused by potential security issues that were found late in the beta release. Revert the feature from trunk, and include it in WordPress 5.2. The feature is independent of and will not affect the PHP upgrade notices feature. 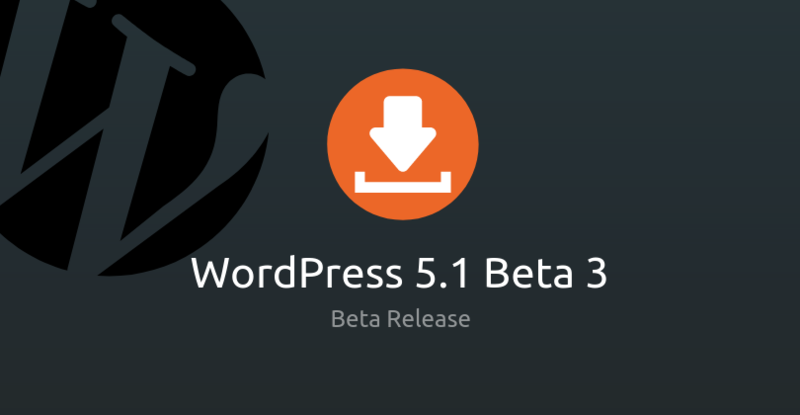 You can try out the WordPress 5.1 Beta 3 in two ways, specifically: (1) install the Beta Tester Plugin, upgrade your site to the latest release, and choose the “bleeding edge nightlies”; (2) or, downloading the release (ZIP file). It is recommended to test it locally rather than in your production environment. 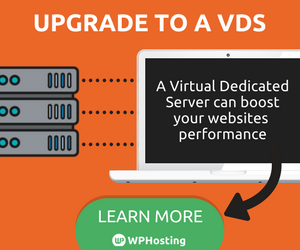 When you update your site, it will undergo maintenance mode so it is best to have a site backup. Your site will reload once the updating is done.